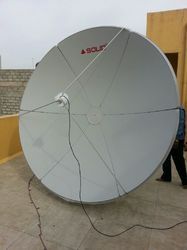 we are offering various types of dish antenna to our reputed customers. we have a huge world of Dish Antennas. 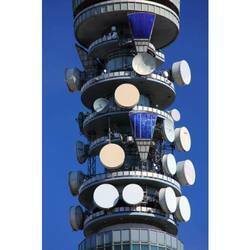 We are providing the best quality telecom antennas to our reputed clients. We have a large category of telecom antennas. 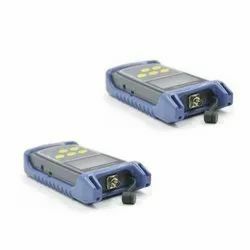 We are one of the leading supplier of c band dish anteenas. We have a long range of all kind of dish anteenas. 4/5/6/8 Feet Dish Antenna of Stamped Metal Imported (6 Pieces) And 12/16 Feet Dish Antenna Of Aluminium Perforated. 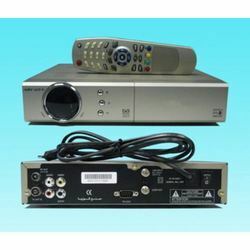 We are providing all types of digital satellite receivers to our reputed clients. We are providing all types of lnb's and feed-horns to our customers.